Since 1998 Riva Grill has been the premier South Lake Tahoe waterfront dining destination. Located on the Ski Run marina, Riva Grill’s floor to ceiling doors & windows, large deck and balconies provide breath taking views of Lake Tahoe and the Sierra Mountain vistas. 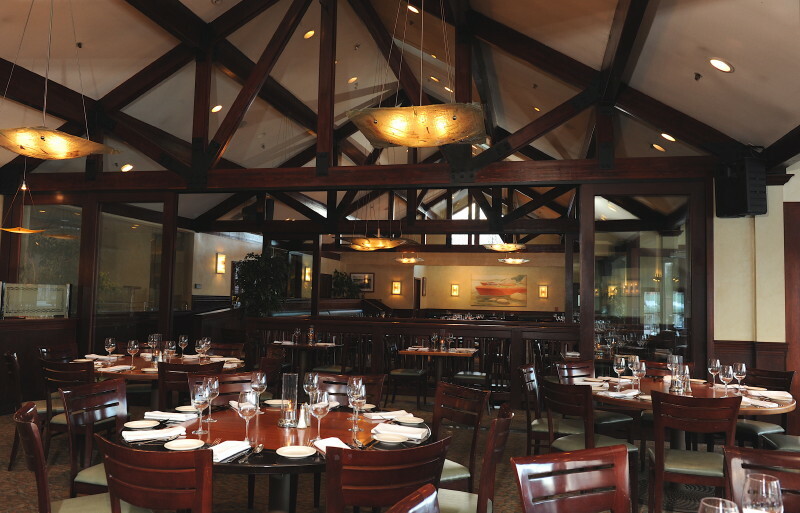 Riva Grill is an upscale casual restaurant that accommodates groups of 225 just as easily as groups of 2. Our Chef has created a menu highlighting California cuisine, Filet and Scampi, Pistachio Halibut & pizza from our wood fired brick oven. The wine list is a collection of California’s best and best known vintners featuring more than one dozen wines by the glass. Enjoy Tahoe’s warm summer days sitting on our waterfront deck while sipping on a world famous Wet Woody®. With over one million sold you’ll be in good company but come early to get a seat. When visiting during the ski season thaw out in front of our three story tall river rock fireplace with a Warm Woody or a Heavenly bottom. 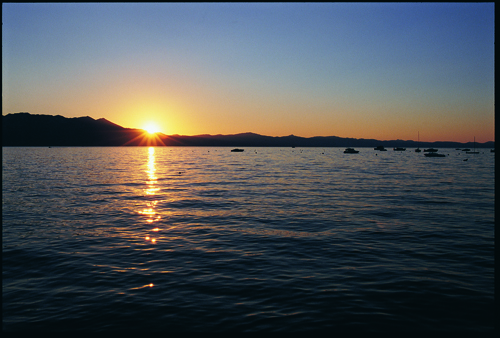 Lake Tahoe Sunsets are Our Specialty.